2 How to Determine the Overall Structure? 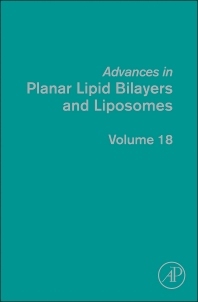 Advances in Planar Lipid Bilayers and Liposomes cover a broad range of topics, including main arrangements of the reconstituted system, namely planar lipid bilayers as well as spherical liposomes. 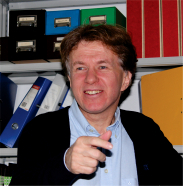 The invited authors present the latest results of their own research groups in this exciting, multidisciplinary field.